England announced their preliminary World Cup squad but kept the door open for Jofra Archer by picking him in the team for Pakistan series. England cricket board announced their preliminary 15-man squad for the upcoming ICC World Cup 2019. This team has been announced to adhere to the primary deadline for squad announcement set by the governing body. As a result, changes can still be made to the team before the last date which is May 23. 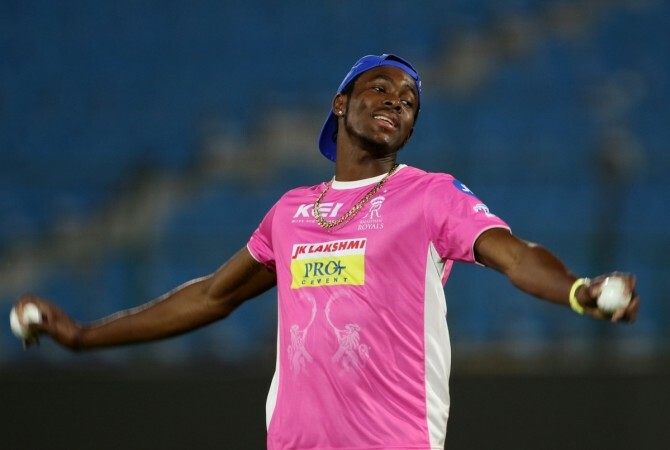 Jofra Archer, whose selection was the most keenly discussed issue, doesn't find a place among the 15 players but is part of the team which will take on Pakistan in a five-match series. This keeps the Barbados-born fast bowler in the running for a place in the World Cup squad. There is one more surprise in the squad, Joe Denly has been picked as the all-rounder. With Moeen Ali and Adil Rashid forming a potent partnership, it's unlikely that he will get into the final XI barring last-minute injuries. The only question going into the selection meeting was – which bowler would England drop in order to accommodate Archer. The seamers in the preliminary squad include Tom Curran, Liam Plunkett, David Willey, Chris Woakes and Mark Wood. If Archer impresses in the ODI series against Pakistan, it is likely that the axe might fall upon Tom Curran. Woakes has been a consistent performer for England in the last couple of years while Wood's extra pace and skiddy style make him an asset. Willey's left-arm angle and ability to swing the ball give him extra value. Plunkett is considered an ODI specialist who can use his height and slower deliveries for keeping the batsmen confused. This leaves Curran in a tough situation. After impressing in his debut series in Australia last year, Curran hasn't been able to retain his form. He managed to extract good reverse swing in the final ODI of that 5-match series but since then doesn't have much to show for his efforts. However, if the selectors are not keen on dropping one of the pacers, Denly may be the one to get replaced in favour of the Rajasthan Royals pacer. But Archer isn't the only man who has the door open for him. 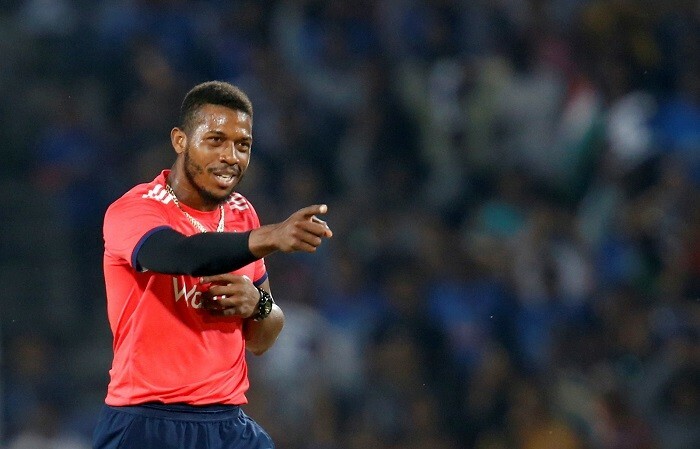 Another Barbados-born pacer, Chris Jordan, has also been picked for the Pakistan series. Unlike Archer, Jordan has good experience under his belt. In the 2016 World T20 where England reached the final, he had impressed with his death bowling skills including the ability to bowl a good yorker. Being strongly built, the Sussex seamer can also extract some extra bounce from the wicket. The Pakistan series, then, is essentially a bowl-out for World Cup spots among pacers. With Adil Rashid and Moeen Ali certain to be in the final squad, Denly would also have to watch his back. As will all five seamers in the preliminary 15-member squad.